25 Fascinating Facts About Cannabis All Marijuana Aficionados Should Know In 2019 - Roll A Joint! Looking for some dank facts on one of the world’s favorite plants? We got you covered. You could fill a list with about a thousand of these, but we’ll keep it down to our twenty five favorite facts and figures on marijuana. 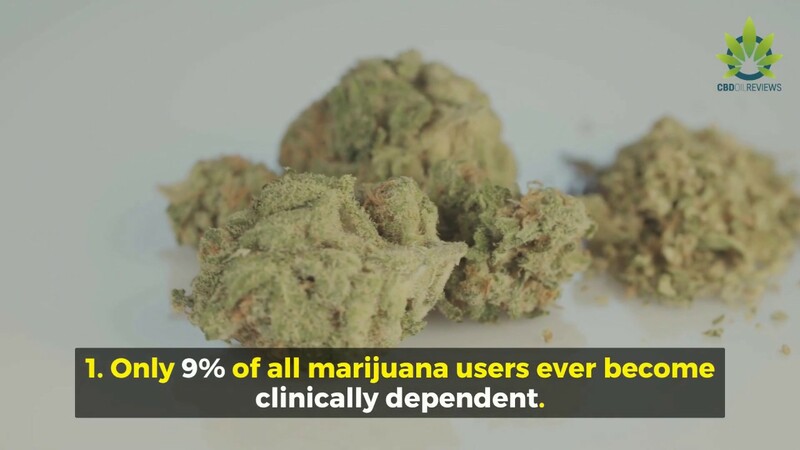 Make sure you visit the site to see all 25 facts about marijuana. Also, let us know if we missed any cool statistics on marijuana? Of course we did. We could go on all day with this stuff. There are more awesome facts and statistics on the subject than you could fit into a phone book. Are Drugs Weapons Of Mass Destruction And Is CBD A Healthier Alternative To Fenatyl?